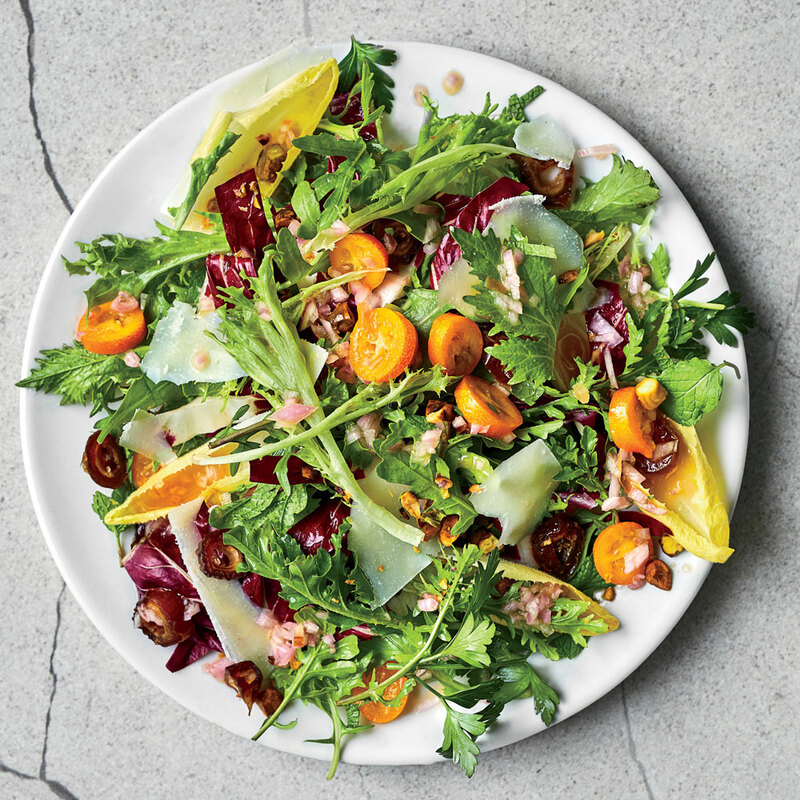 From juicing the stalks to turning the bulbs into ice cream, transform fennel into memorable desserts, salads, soups, and more. 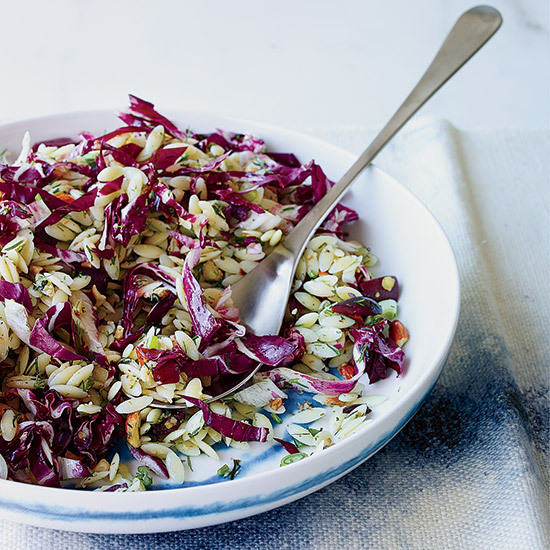 Fennel is one of those ingredients that people either love or hate. It’s kind of like black licorice in that way, which makes sense because the two flavors are often associated. 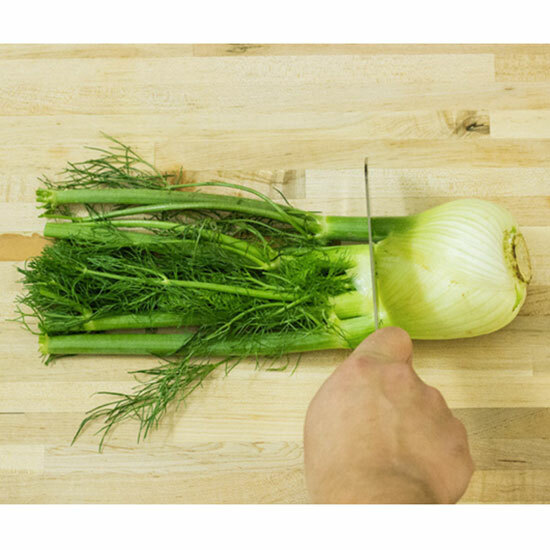 For fennel lovers, one of the best aspects of the bulbous plant is the length of its season, which typically lasts from October through April. 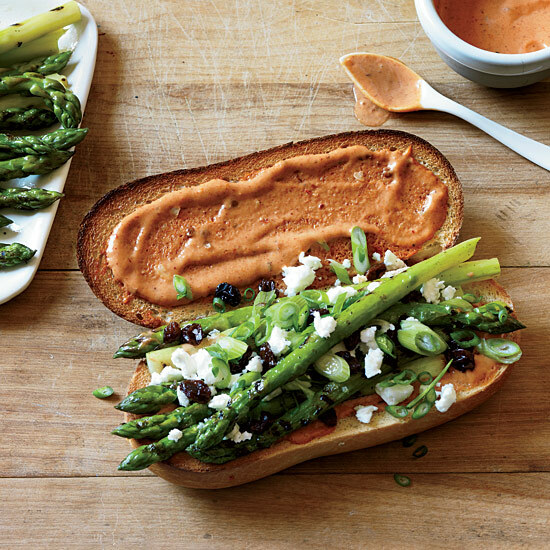 For fennel skeptics, the good news is that—when mixed with other ingredients—fennel’s anise-y taste becomes more muted. 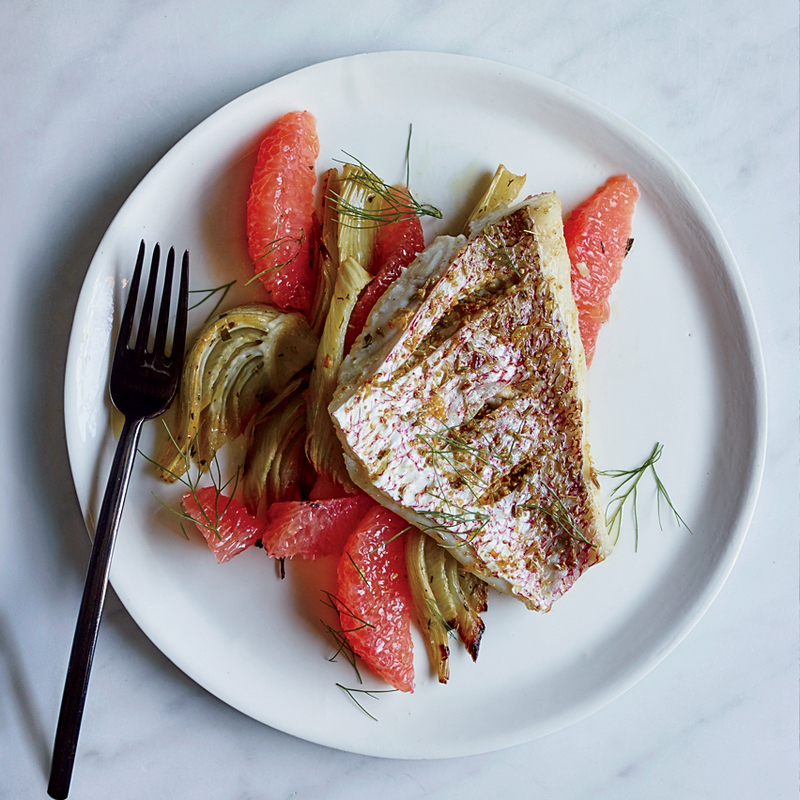 Food & Wine Culinary Director Justin Chapple flavors this snapper by rubbing it with a mix of crushed fennel seeds and grapefruit zest. The end result? 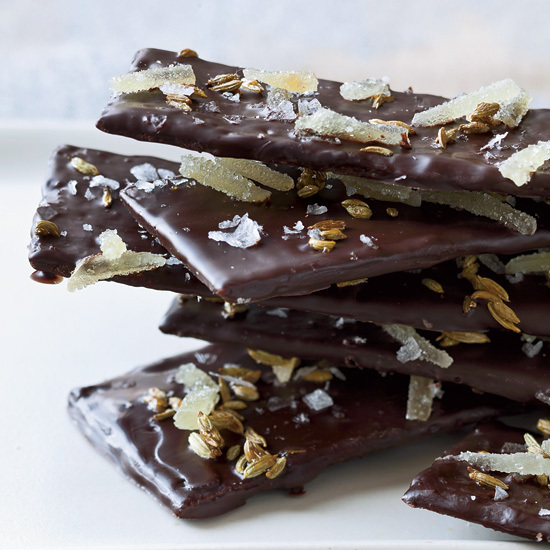 A bite full of sweet citrus and slightly-charred black licorice. 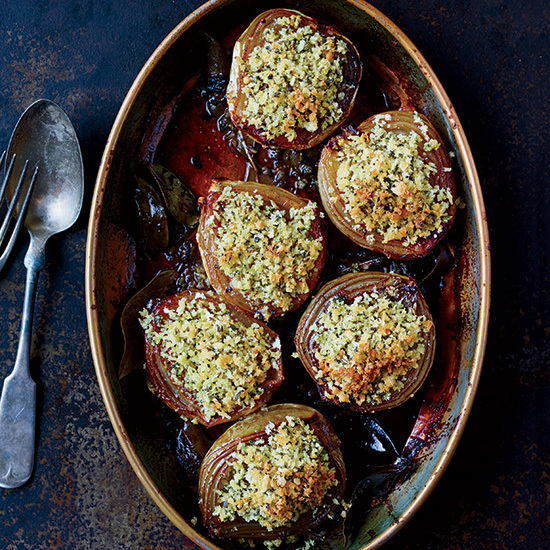 Chef Nancy Silverton’s baked onions can be whatever you want them to be, whether a side to some kind of slow-cooked meat or the star of the show, served as a vegetarian main course. 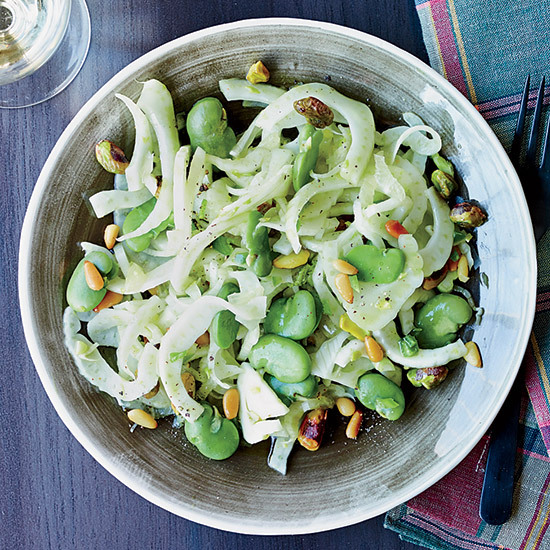 Check out these recipes for more fennel inspiration.